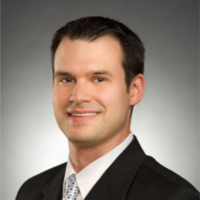 Mike has over 8 years of accounting and auditing experience. Prior to ATO Ventures, he was responsible for financial and tax reporting as well as investor relations at Asia Alternatives, and was an auditor with PricewaterhouseCoopers. He specialized in financial reporting and audits for various public and private corporation.